inTonga to practice Club Licensing System. strategy/plan and Tonga Club Licensing Regulations. 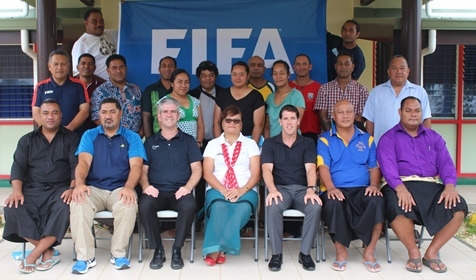 Tonga Football Association is now target 2017 for the top premiere clubs to participate in the TFA club licensing.